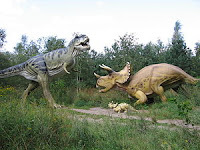 Gold Rush Resort Rentals Blog: Dinosaurs! 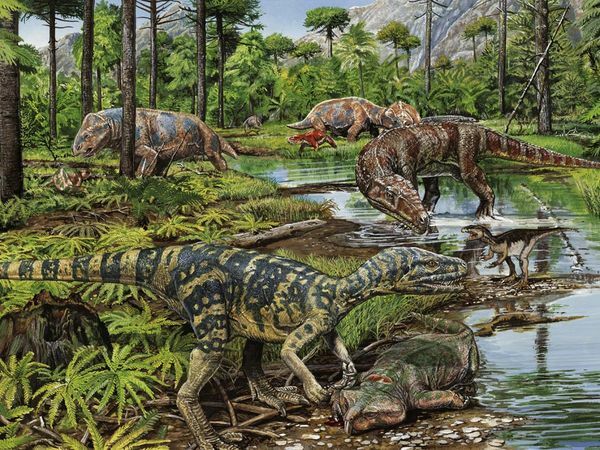 Have you ever wondered what it would be like to live when Dinosaurs lived on Earth? Dinosaurs are amazing creatures. There are some many different kinds and not one is like the other. 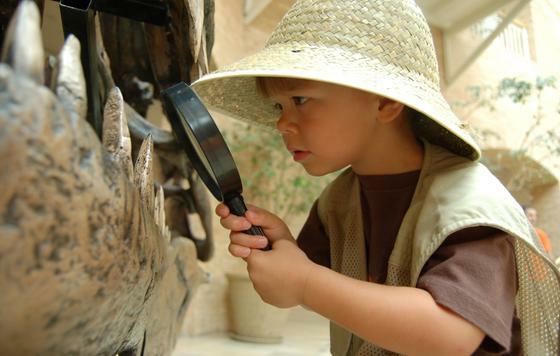 You have the T-Rex, Triceratops, Stegosaurus, Brontosaurus, Pterodactyls and many other species. Your average T-Rex was 15 to 20 feet tall and 40 feet long. That means he is taller than the house you live in. His skull is five feet long. That is the size of an 11 year old child. It has been said that they have sixty, 9 inch teeth. The largest T-Rex tooth found was 12 inches. That is why the T-Rex was at the top of the food chain. 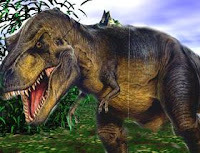 The T-Rex was a carnivore, meaning they ate meat. They would eat other dinosaurs that were smaller and slower than they were. They have said a T-Rex footprint was 1.5 feet long. That doesn’t seem very big but they actually walked on there toes so there footprint wasn’t that big. It has been said if they were to put there foot all the way down it would be 3.3 feet in length. So with feet that big they could run pretty fast, 45 miles an hour to be exact. Let’s look at another Dinosaur that isn’t quiet as big or aggressive. The Triceratops is about 10 feet tall and 27 feet long. 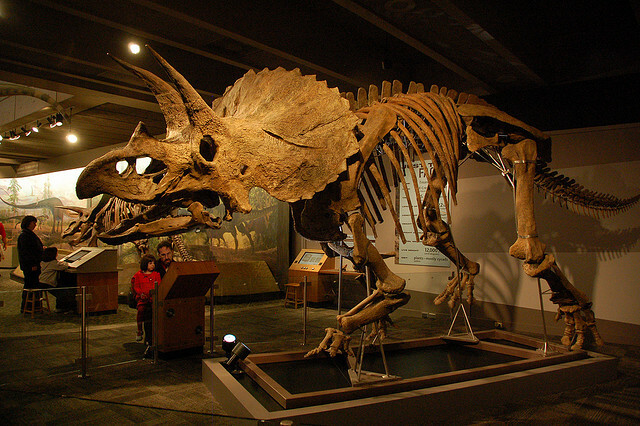 It has been said that the Triceratops skull could be as long as 8 feet. The two horns on its head above there eyes could reach 3 feet in length. The Triceratops was one Dinosaur that could actually fatally wound a T-Rex. They would use there horns to slam into the body of the T-Rex. So you didn’t have to be the biggest or most aggressive dinosaur to be able to protect yourself against a very strong predator, like the T-Rex. I think it would have been difficult to live amongst the dinosaurs. Unless you were one of them I don’t think humans would have had a big survival rate. Thanks to Paleontologist we can learn about Dinosaurs millions of years after there extinction. They have uncovered many dinosaurs that are now on exhibit for us to see. Here at Gold Rush Mining Adventures we have Paleo Adventures where you can excavate fossils that are millions of years old. That means these fossils could have been around when the Dinosaurs were. You can be a Paleontologist for the day and excavate million year old fossils and take them home with you. Paleo Adventures start at $35. So come on down today and excavate some fossils!